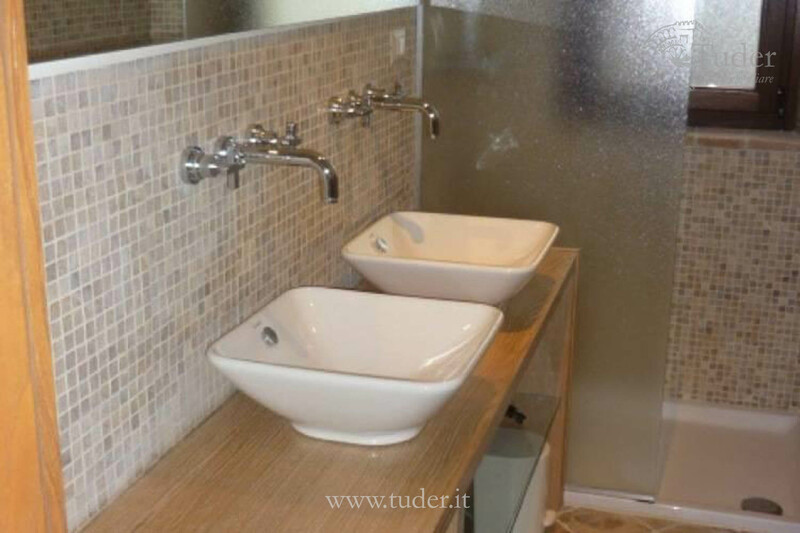 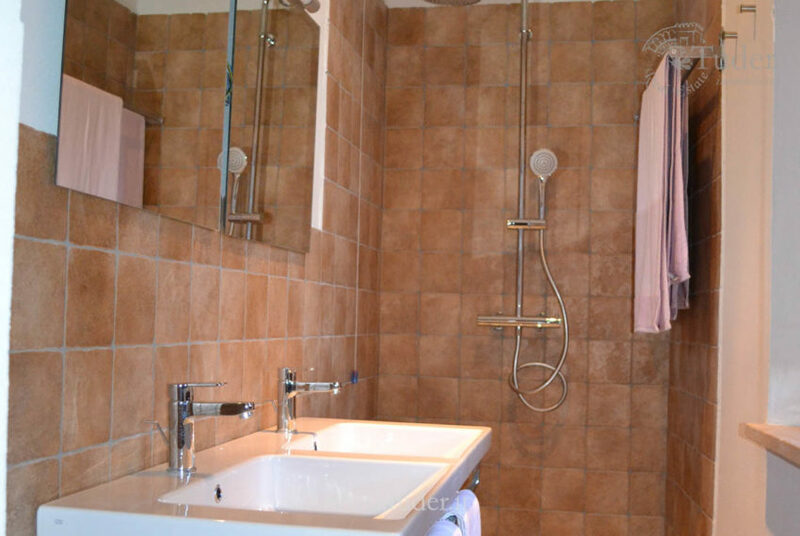 Renovated and furnished building of 315 square meters. 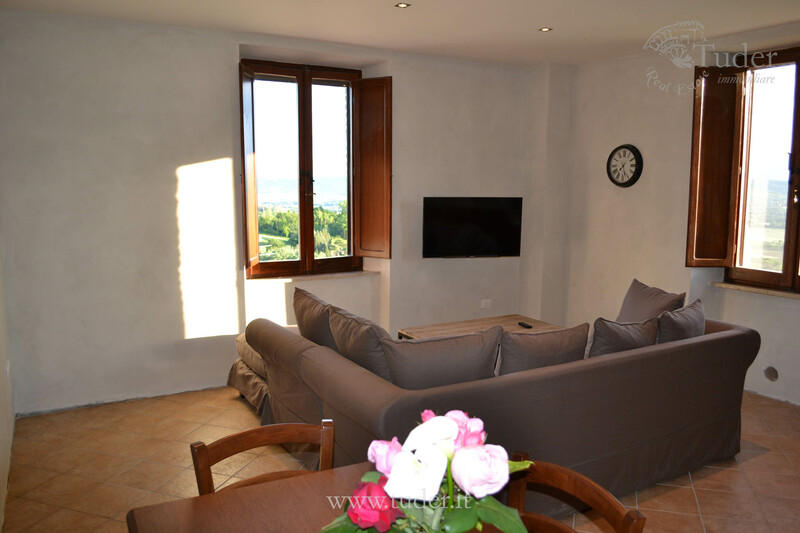 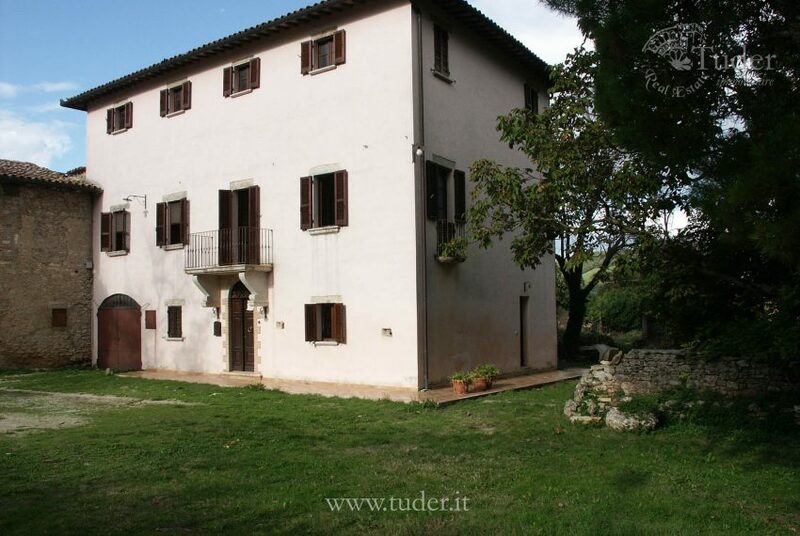 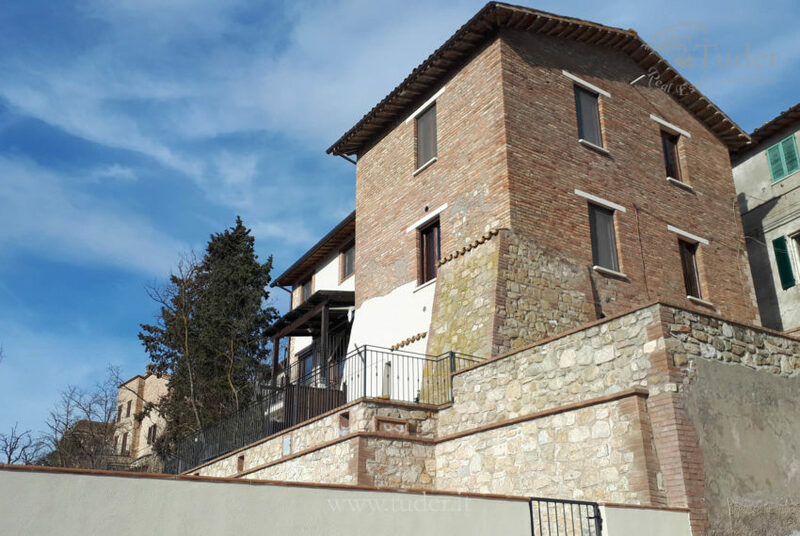 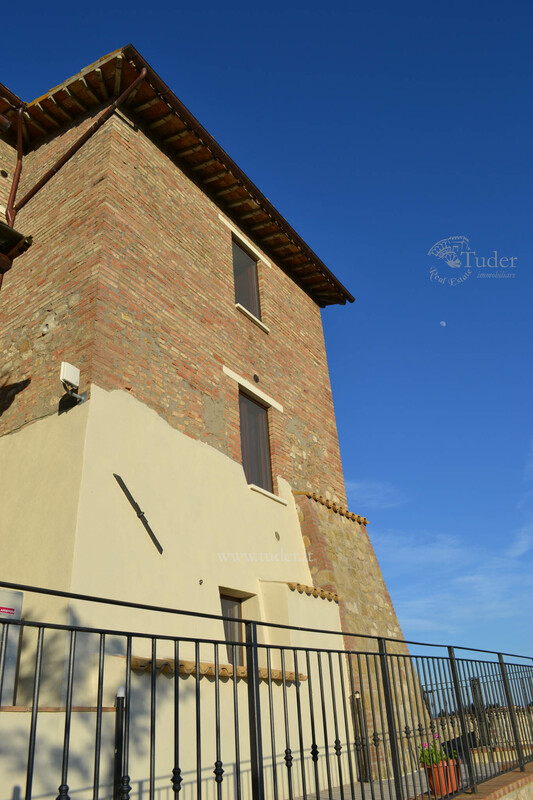 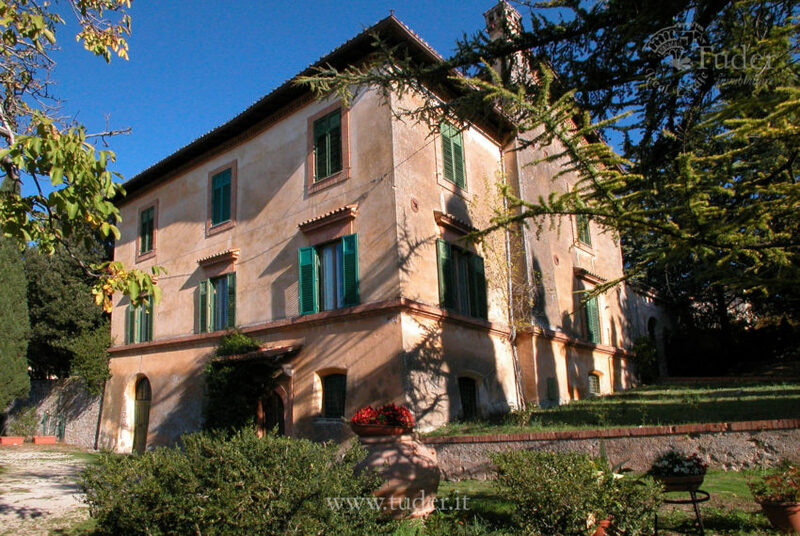 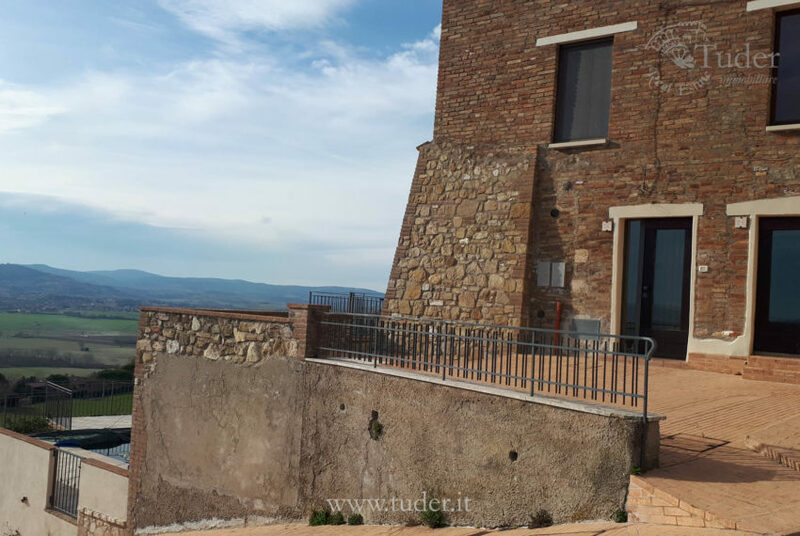 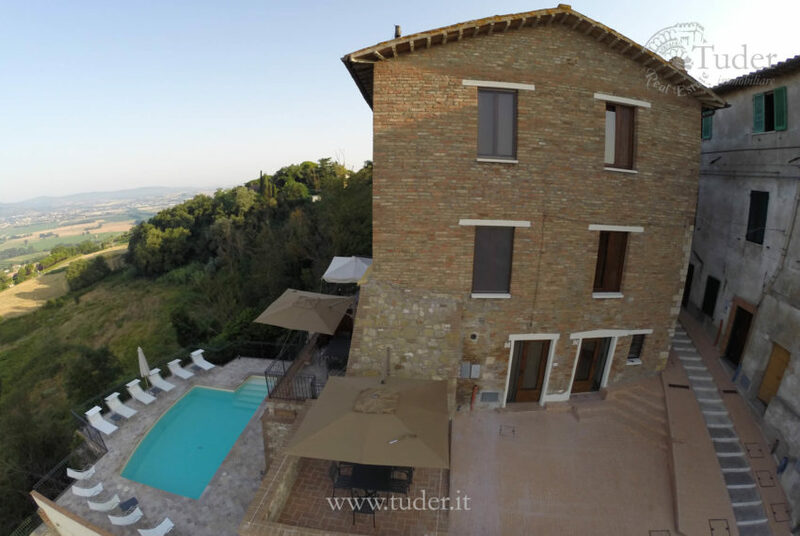 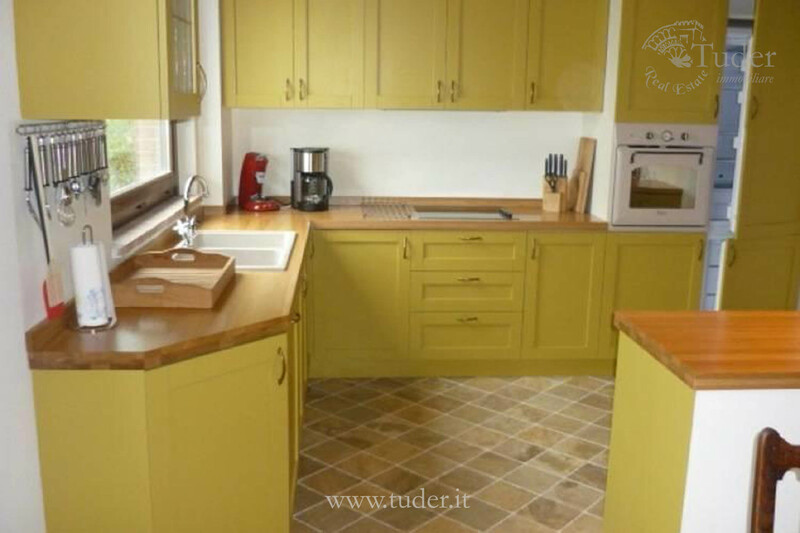 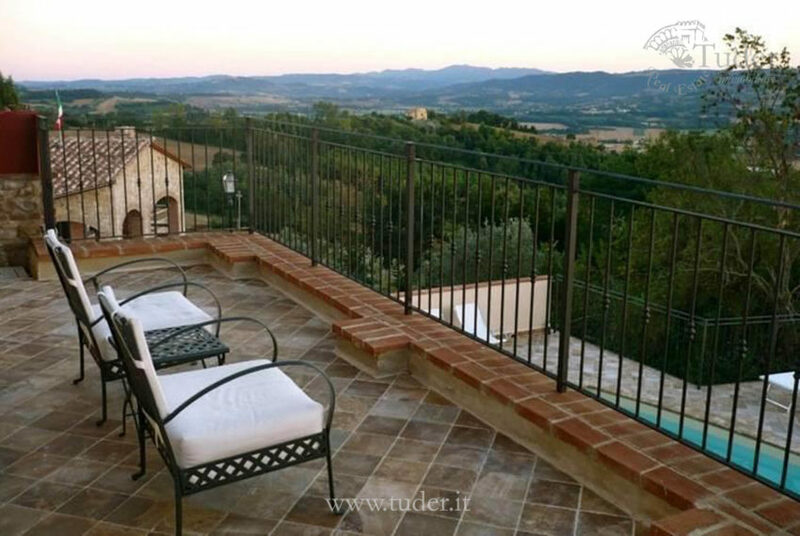 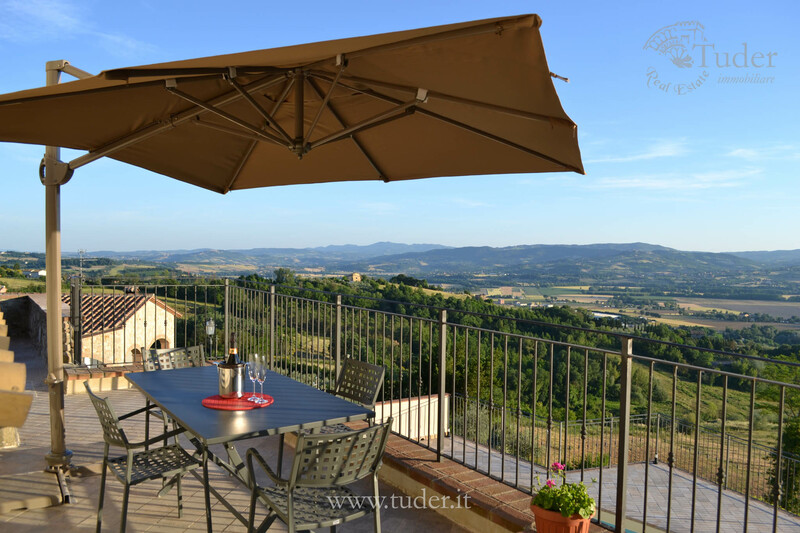 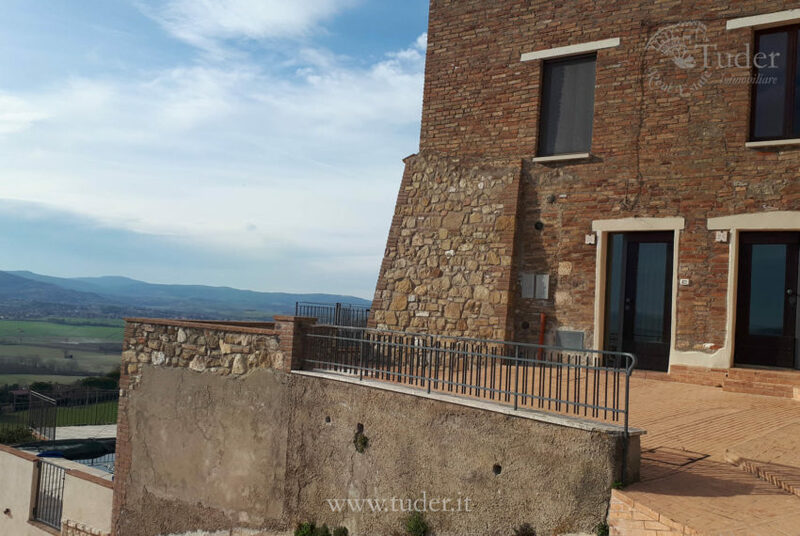 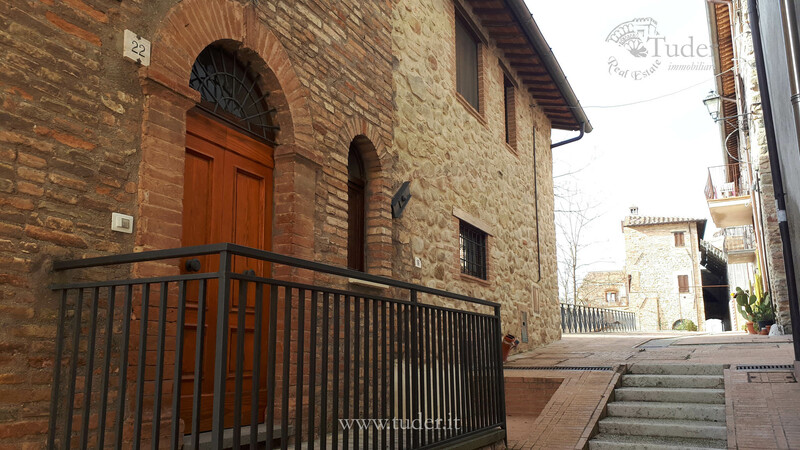 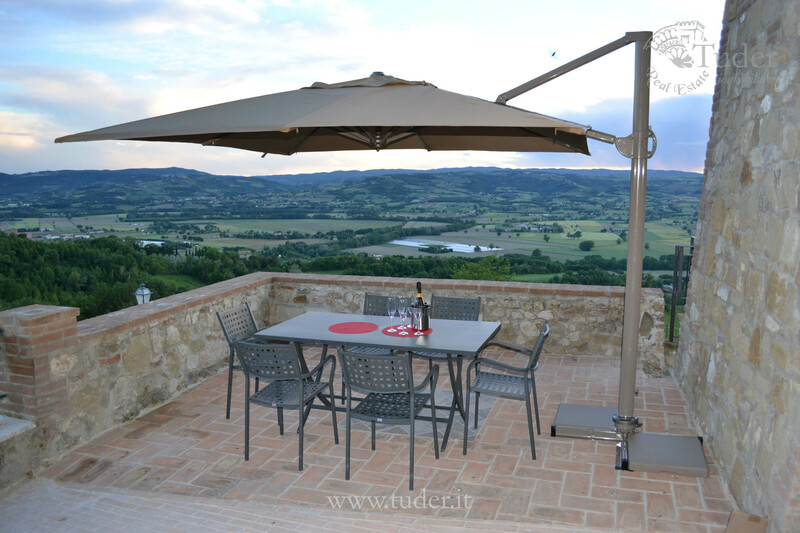 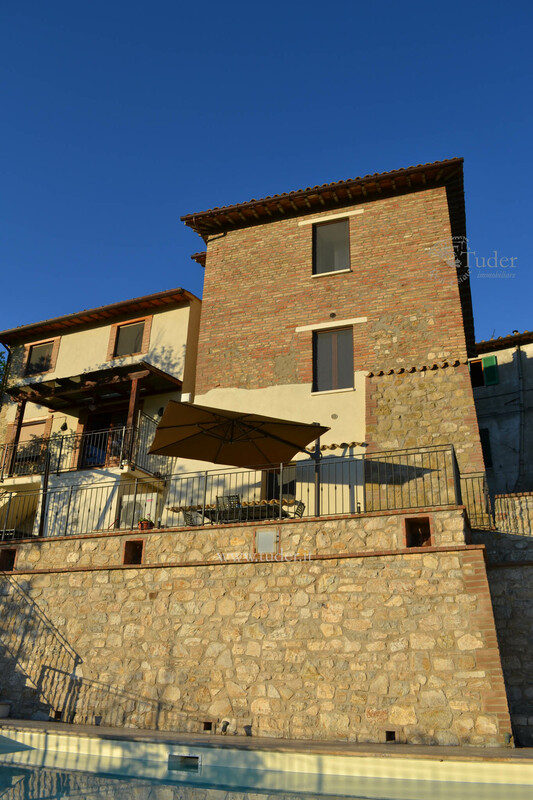 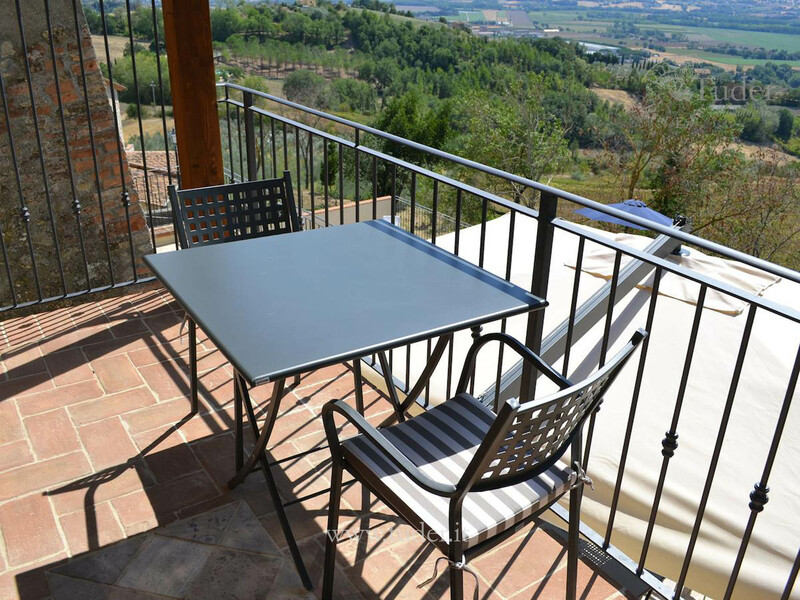 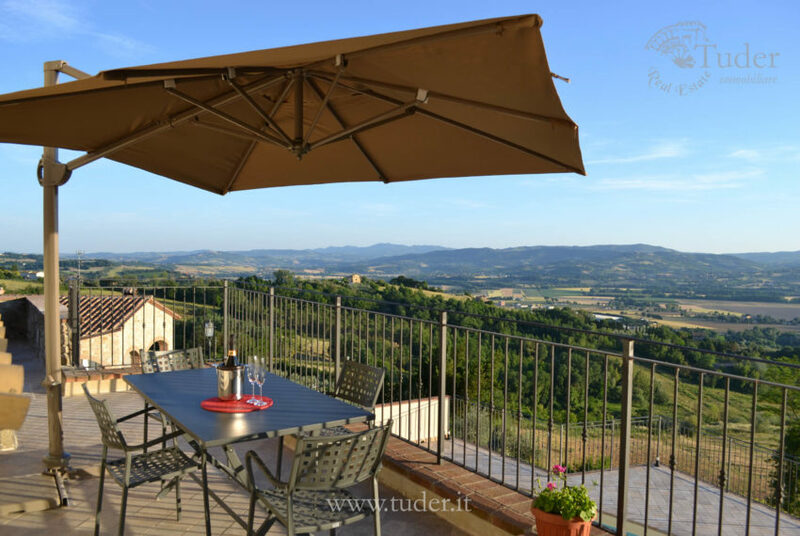 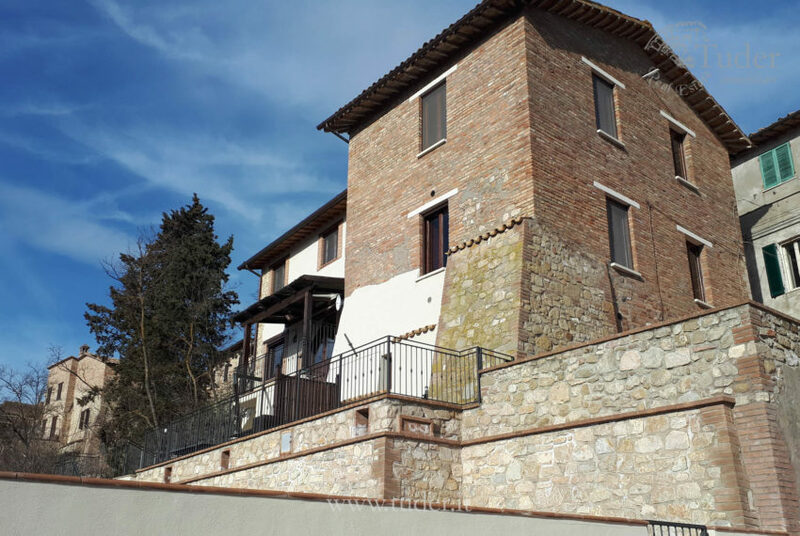 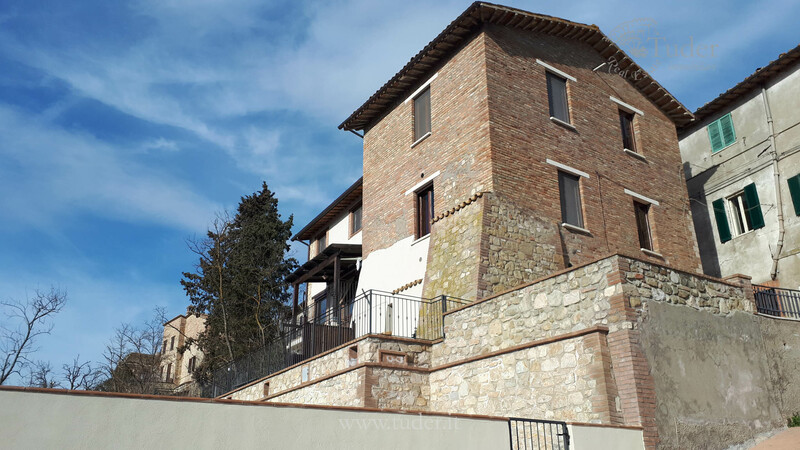 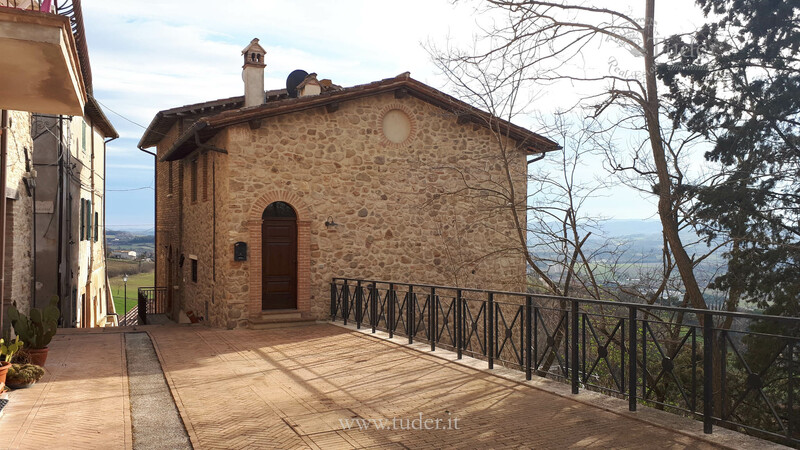 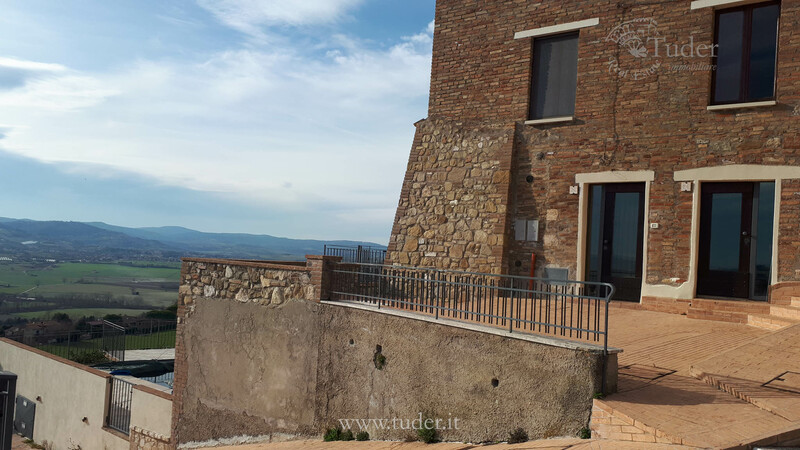 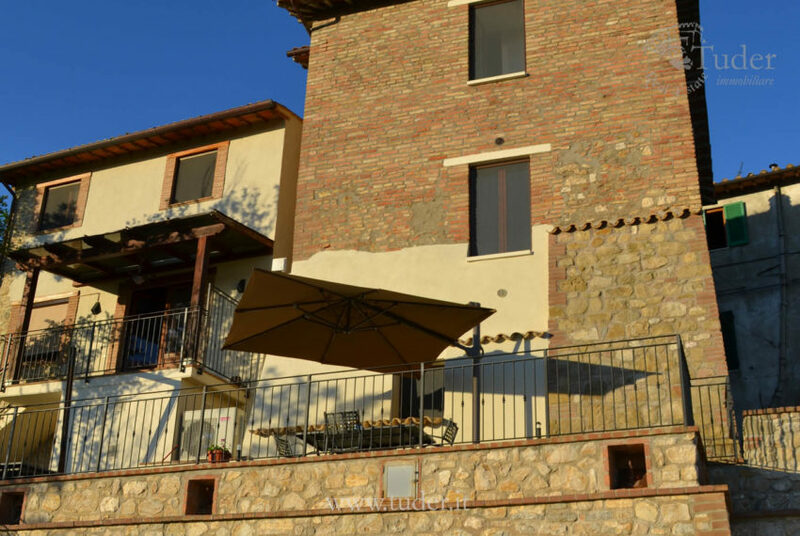 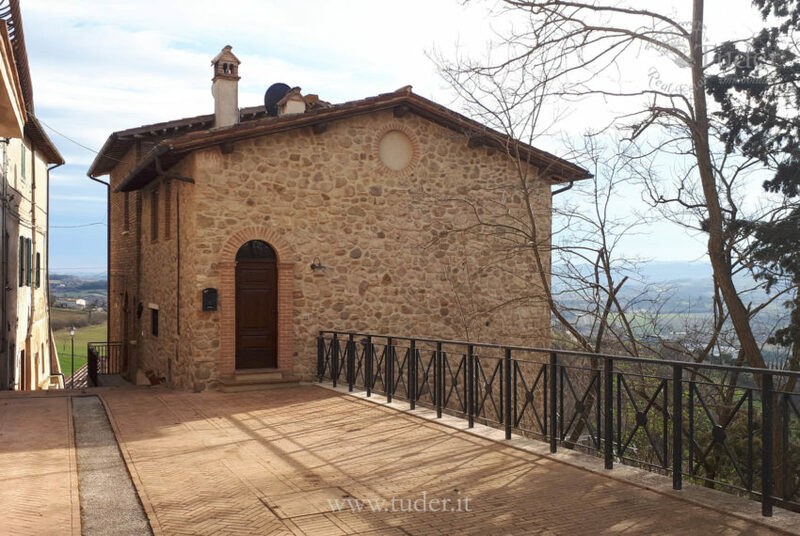 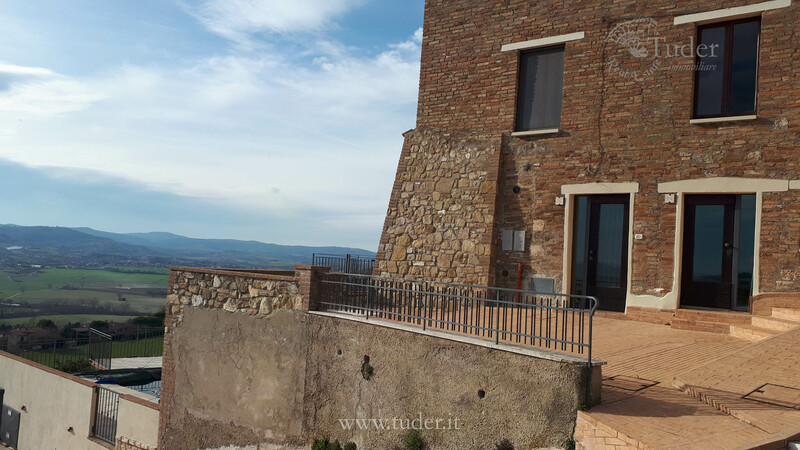 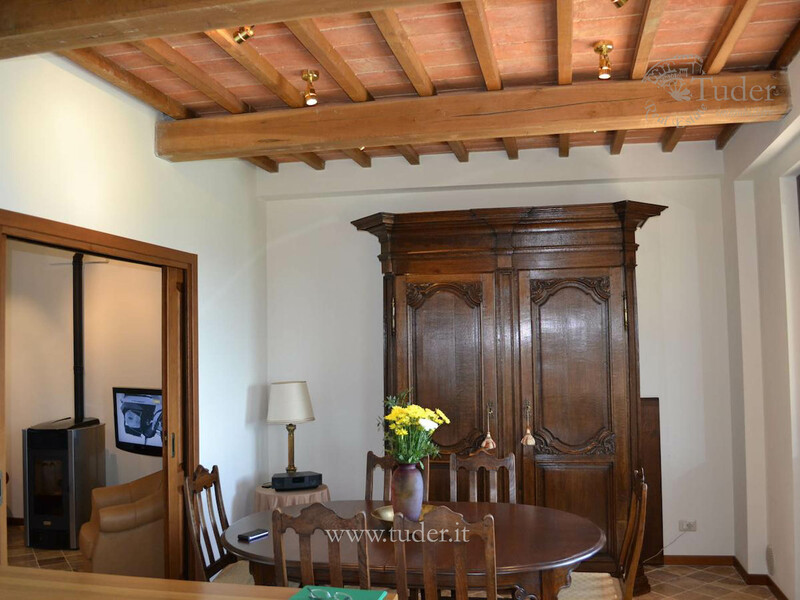 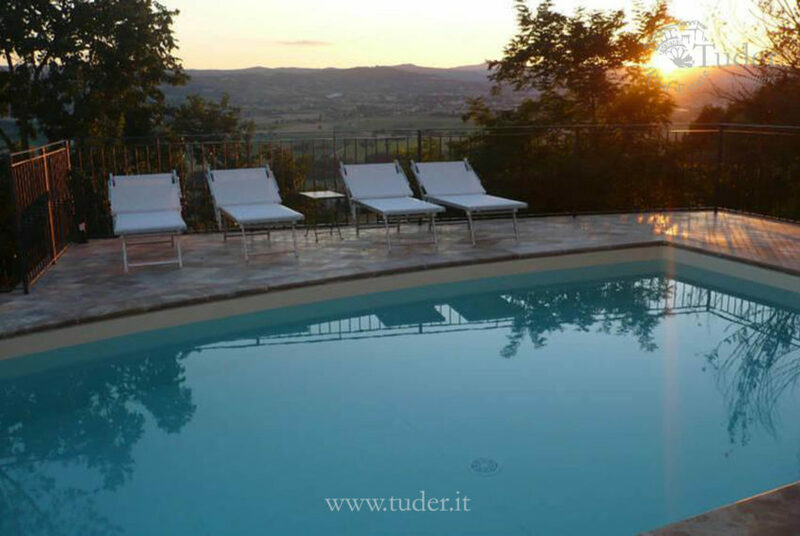 in a dominant and panoramic position, located in a lovely medieval village between Perugia and Todi. 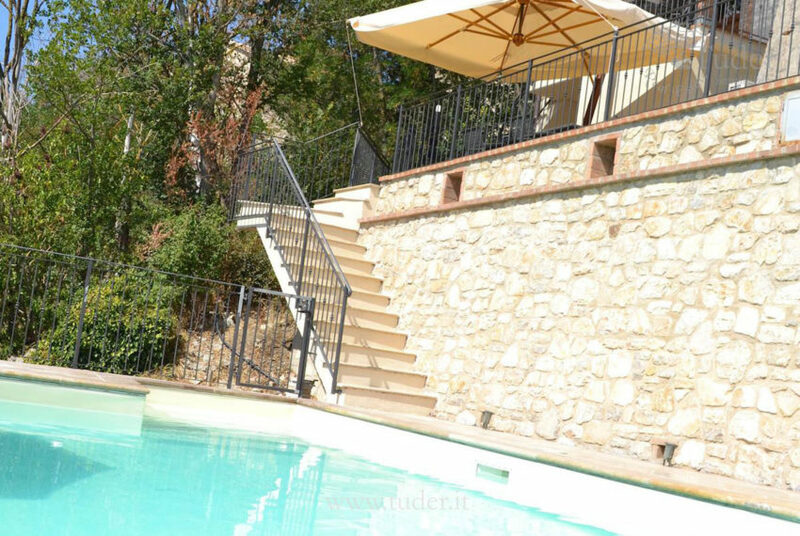 The property is completed by an exclusive entirely paved garden of 190 sqm. 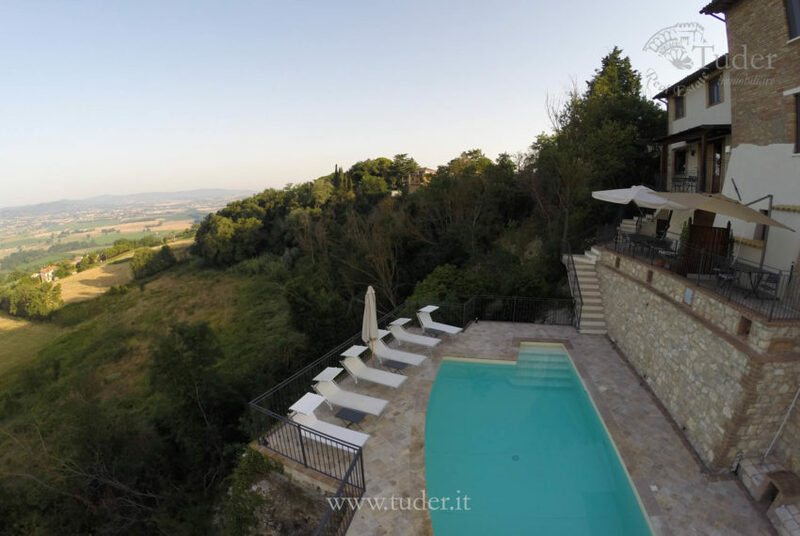 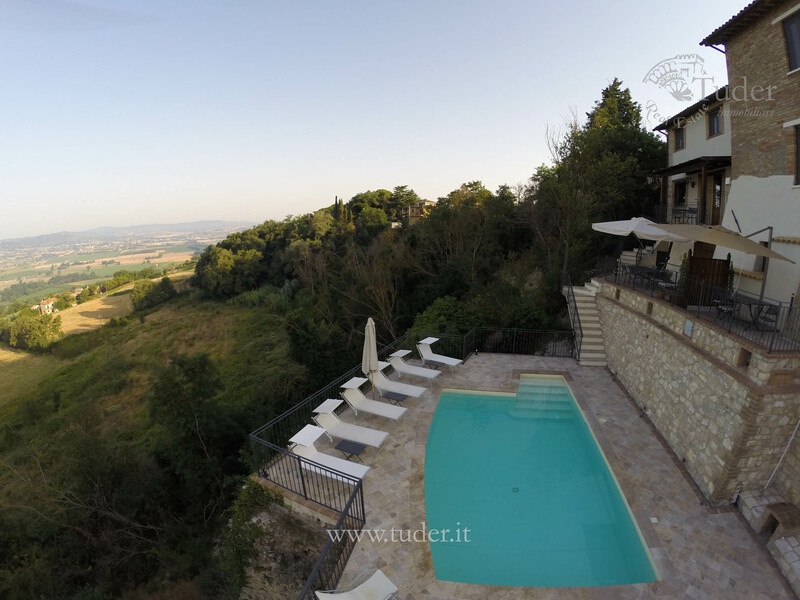 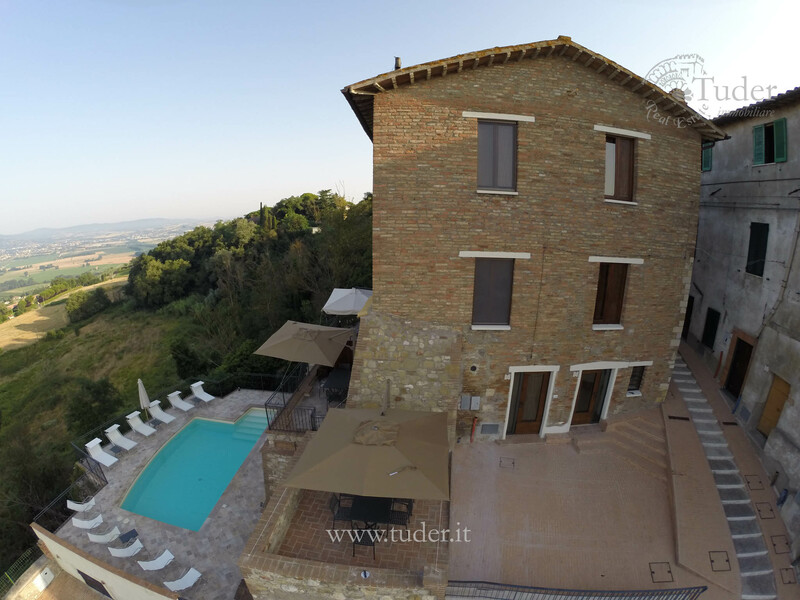 with private pool 7×4 from which you can enjoy the beautiful unspoilt panorama and beautiful sunsets, view of Todi and Montecastello di Vibio. 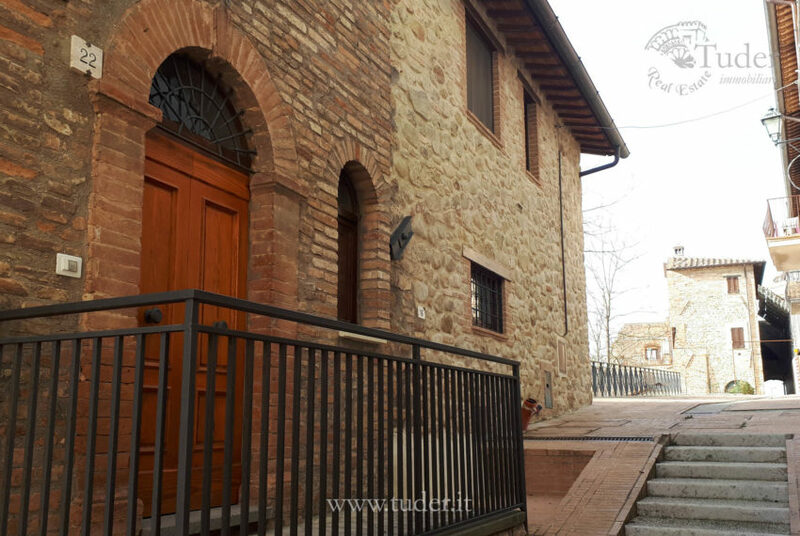 The building is divided into 3 units with separate entrances, completely renovated in 2013. 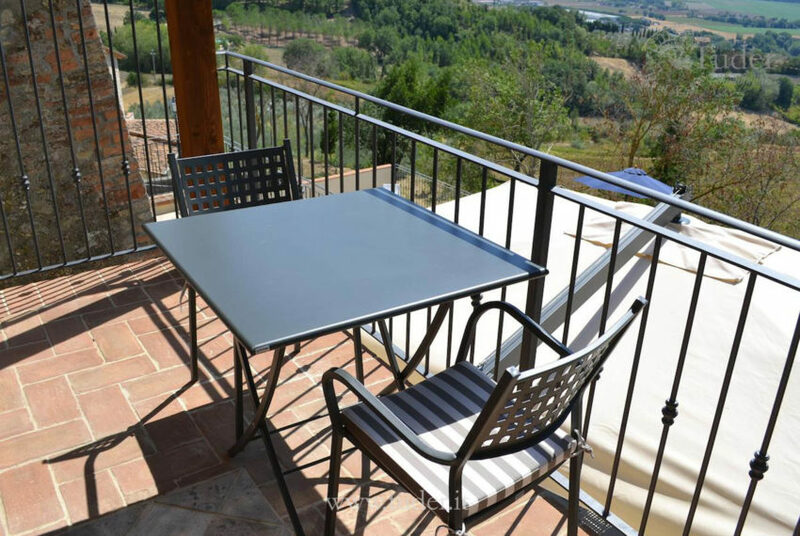 It is an ideal investment for tourist rentals or multi-family use. 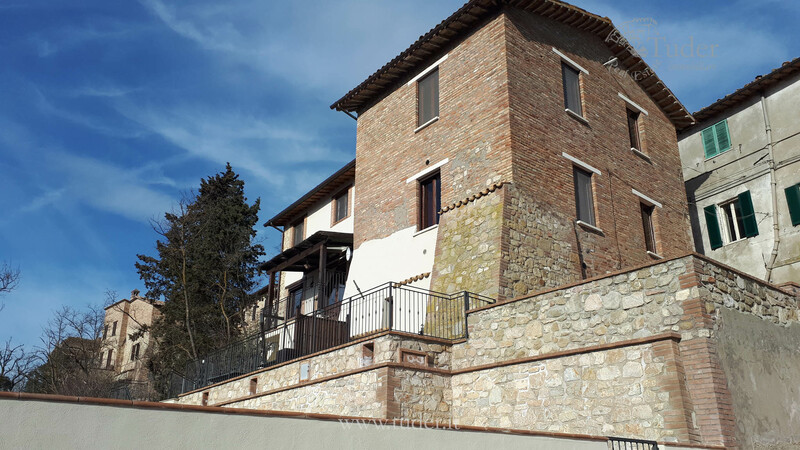 1 – 130 sqm apartment living room with open kitchen and pergola, living room, 3 bedrooms, 2 bathrooms, toilet, storage room, utility room. 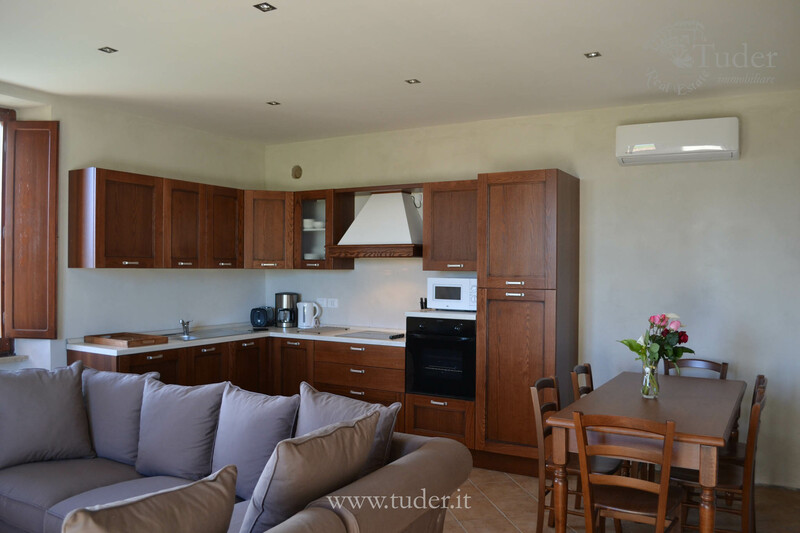 2 – 120 sqm apartment with living room with open kitchen, 3 bedrooms, 4 bathrooms and 2 storage rooms. 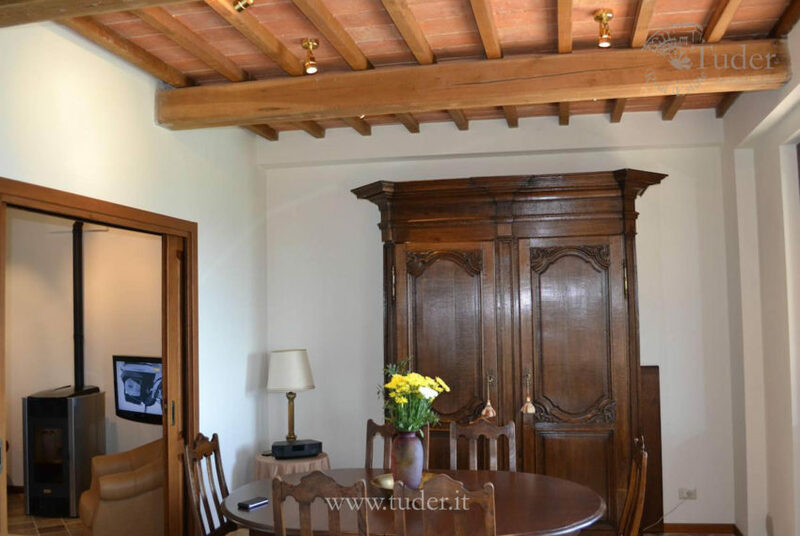 3 – Tavern of 35 sqm. 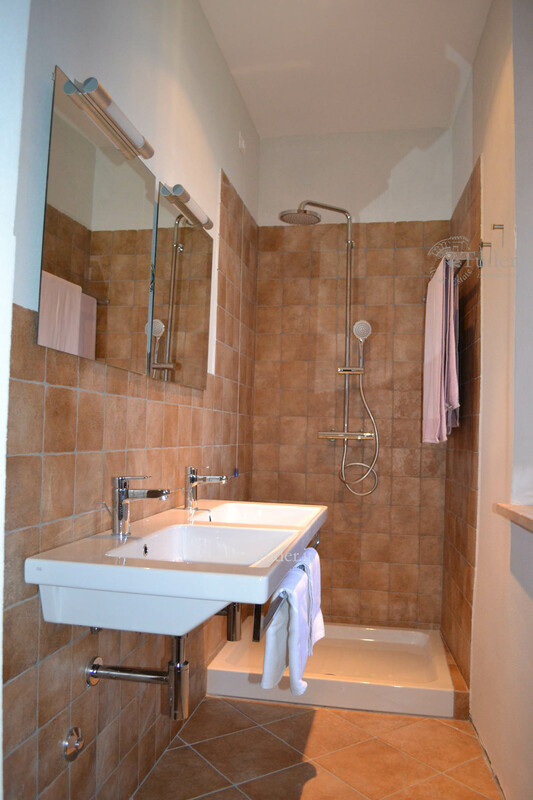 with an independent entrance consisting of a living room with kitchenette, a double bedroom and a bathroom. 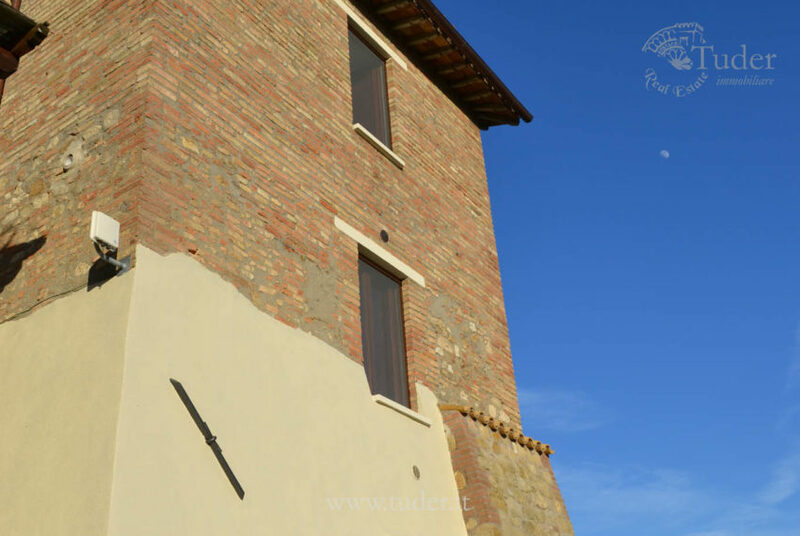 The building has a winter/summer air conditioning system. 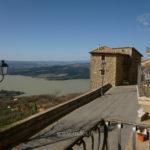 It is 3 km from shops and services, 5 km. 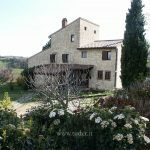 from the E45 highway, 14 km from Todi, 25 km from Perugia, 35 km from Perugia airport and 175 km from Rome Fiumicino airport.